Play it safe during your next fishing or outdoor adventure with these sunglasses, designed by outdoors legend Babe Winkelman. 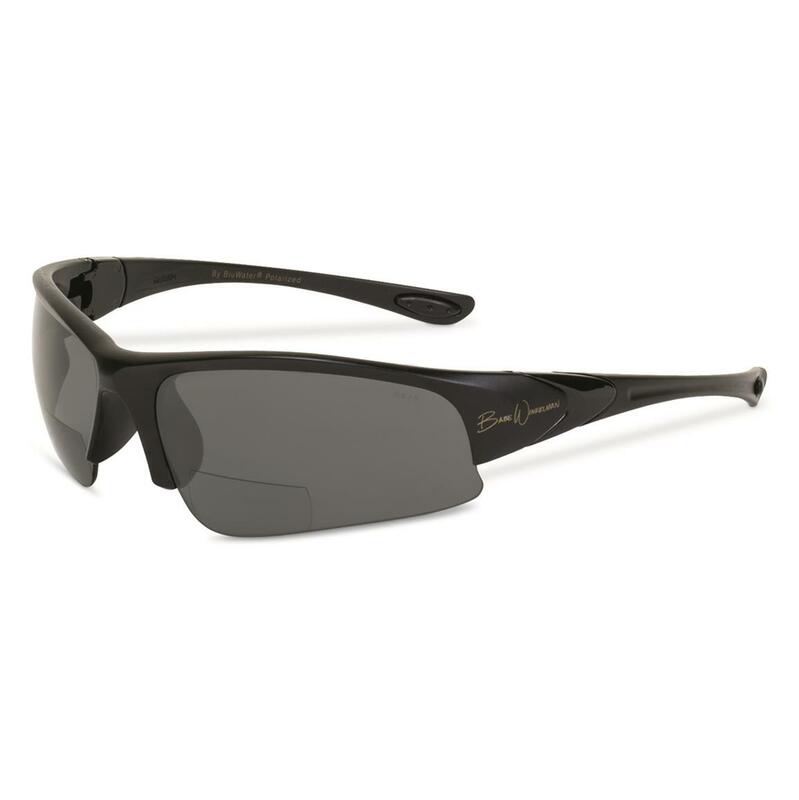 The fit nicely on your face to block out light from getting around the lenses, and are polarized to take out glare that can obscure you from spotting fish. But they also meet ANSI Z97.1 standards for safety and added peace of mind from lures flying back at you or other hazards while boating along. Grab these Sunglasses for a better day of fishing!